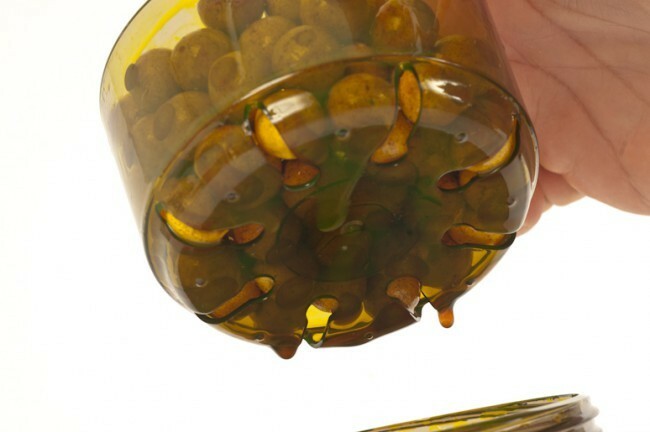 The Korda Infuza Hook Bait Enhancement system allows the angler to soak his hook baits then remove them with the detachable tray. 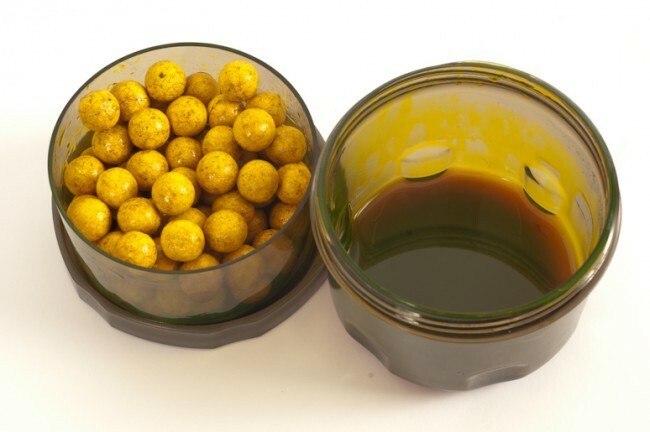 Korda Infuza Hook Bait Enhancement system. FREE Delivery on all Korda Carp Bait Luggage over £100!! !